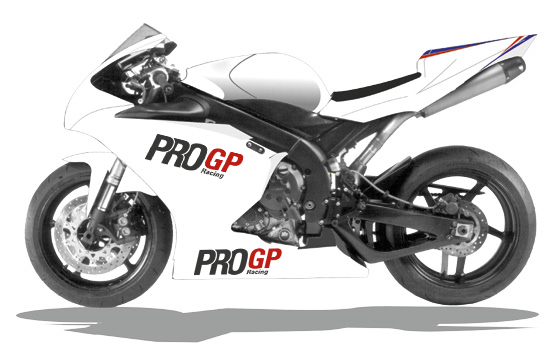 ProGP provides partners with visibility both on traditional media (Sky Sport, Rai Sport, Motor TV, Motoclub TV) and on the Web, through websites and social networks. 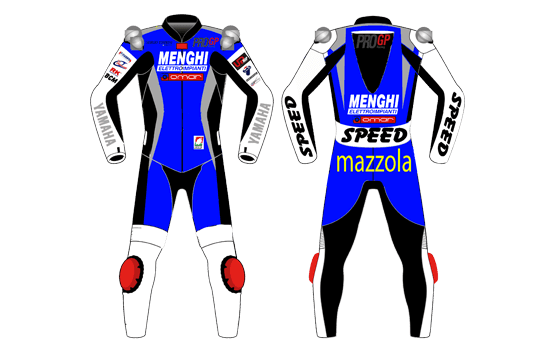 In addition it offers branding opportunities on the team’s facilities, motorbikes and staff uniforms. 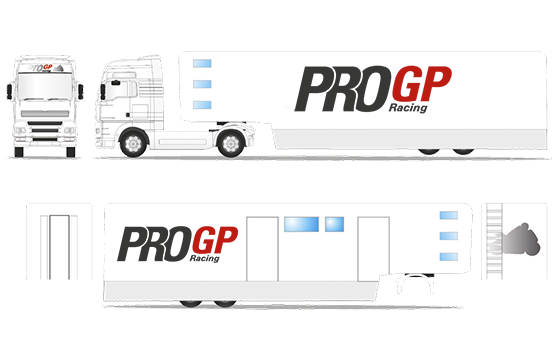 The ProGP Racing Team collaborates with its sponsors to make the most of their potentials and to increase their brand visibility. Partners can also use their own media to promote themselves in the paddock.